A blocked throat chakra can significantly impact your ability to communicate effectively for fear of ridicule and judgement. A throat chakra blockage can also manifest as the inability to express and realize your truth in the world. When the fifth chakra is open and balanced, you are able to express yourself clearly and honestly in any situation with confidence. You may find yourself unable to speak your truth when you need it the most, or holding back on expressing your needs and desires. Perhaps, you long for realizing your dreams and living with a strong and clear purpose, but seem to not be able to quite get there. These are common signs that your throat chakra does not function at its optimal level. You’ll see what we mean when you join this new Masterclass with energy healer Donna Eden. You can use what you’ll learn in this class to… heal yourself, create happiness, look good, and improve longevity. When the throat chakra is blocked or otherwise imbalanced, energy flow is hindered and can lead to physical symptoms affecting the head, mouth, throat, and neck. It is not uncommon to experience neck pain, headaches, hoarseness, and sore throat when the flow of energy through the throat chakra is disrupted. Consequently, the blockage can also impact your physical health. When you experience such signs of physical discomfort, healing practices focusing on the upper body area, in particular your neck and shoulders, can bring relief and allow energy to move more freely. Of course, for serious and recurring symptoms, please consult a physician whom you trust. For instance, perpetuated blockages that are fairly significant can cause one to become arrogant, deceptive, domineering, or manipulative. On the contrary, energy that flows freely through the throat chakra promotes effective, truthful communication. You are able to “find you.” You are confident, responsible, and can easily find the right words to express your thoughts. A blockage of the throat chakra can cause you to become stoic, quiet, and fearful. The imbalance may also create feelings of anxiety, insecurity, and shyness when it comes to self-expression and speaking to others. Public speaking can cause near paralysis when the issue is a blocked fifth chakra. Clearing the throat chakra involves learning to let go and trusting your inner voice. Not a small task for a lot of us! 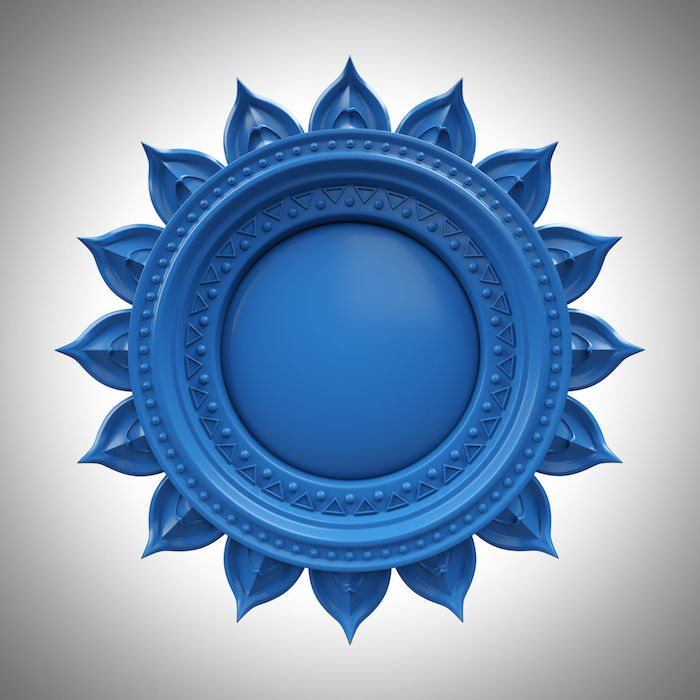 Check out the general guidelines for throat chakra healing for practical ideas on how to restore balance in this center.